Written by Wellington Local Experts! Read about what's going on in Wellington and the best things to do and visit in Wellington during your stay. 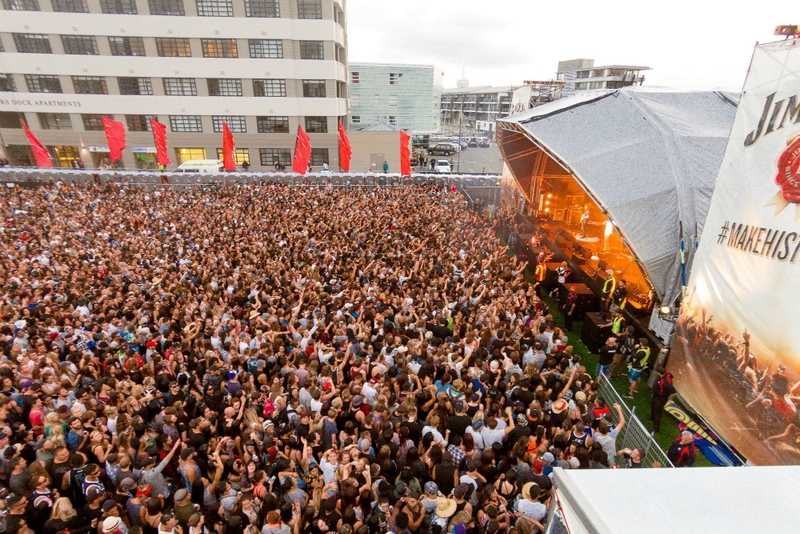 Our guide to the best 'independent' establishments to visit in Wellington. A guide to shopping in Wellington, New Zealand, for the fashion conscious traveller. How to explore Wellington's attractions without breaking the budget with our Top 10 Free Things To Do in Wellington, New Zealand. Discover Wellington's history, culture and heritage with seven unmissable museums to visit.